A Node Reference is a node that refers to an external .node file on the disk, which is obtained by exporting a node from the world. 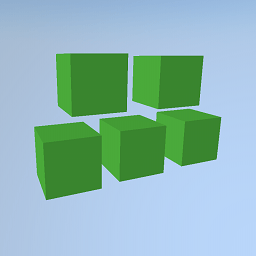 The world can contain several instances of node references referring to the same .node file. 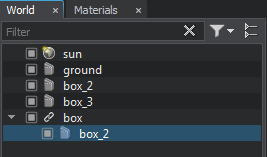 The .node file usually contains a pre-fabricated node (or a hierarchy of nodes) with links to all materials and properties required for its rendering. 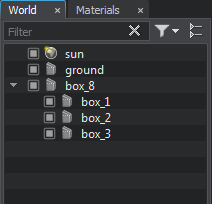 All changes made for the Node Reference via UnigineEditor are saved into this file. The node references should be used if there are a lot of identical objects that are repeated in the world. Using node references enables to avoid manual editing each identical object if you need to make the same changes in all of them. 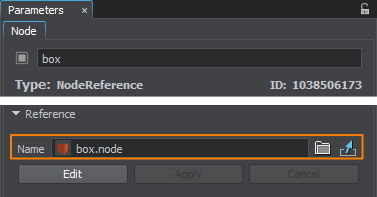 You can simply add several node references that point to one .node file and then edit only one Node Reference in order to update all of them. 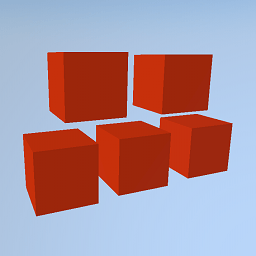 Such approach enables to hold to integrity of instanced objects, especially if they are complex and sophisticated. 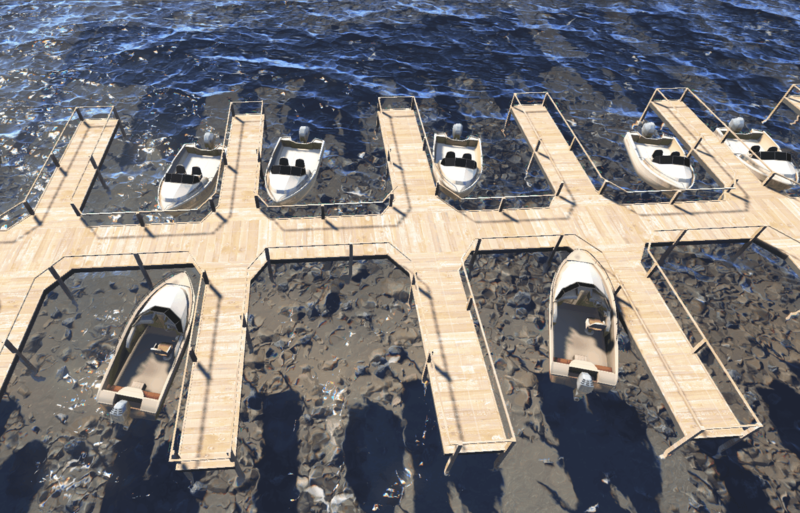 For example, the Node Reference can be used to add identical cars, boats, or buildings that should be updated at once, if necessary. Add a new Node Reference that refers to an external .node file. In this case, you should export a node into a .node file first. On the Menu bar, click Create -> Node -> Reference. Convert a node with all its child nodes present in the nodes hierarchy list into a Node Reference. In this case, the source node will change its type to a Node Reference. 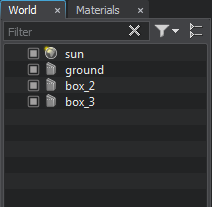 Click the Import button in the Asset Browser window and choose the desired node in the file dialog window that opens. Place the Node Reference in the world. You can repeat Step 2 in order to add the required number of node references. 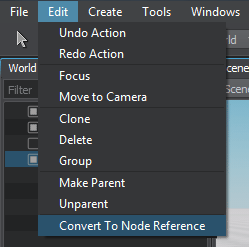 Or you can simply clone the added node: select the Node Reference and press Ctrl+D. 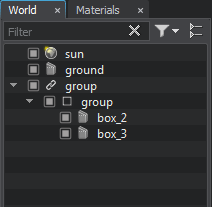 Select a node in the World Hierarchy window (or directly in the scene). On the Menu bar, click Edit -> Convert to NodeReference (or press Ctrl+Shift+G). You can also clone the converted node in order to get the required number of node references. 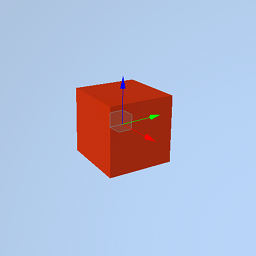 If you select several nodes and convert them into a Node Reference, they are saved into a .node file as child nodes of a dummy node. 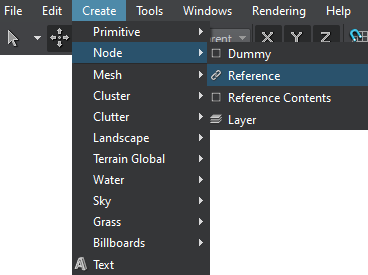 Select the Node Reference in the World Hierarchy window. 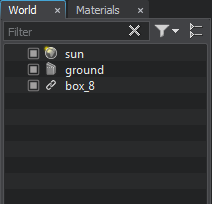 Click Edit in the Node tab of the Parameters window. The source node becomes available in the World Hierarchy window as a child of the Node Reference and can be edited via the Parameters window. After all changes are made, select the parent node in the World Hierarchy window and click Apply to save changes to the source node or Cancel changes to keep nodes unchanged. You can delete the Node Reference the same way as any other node.